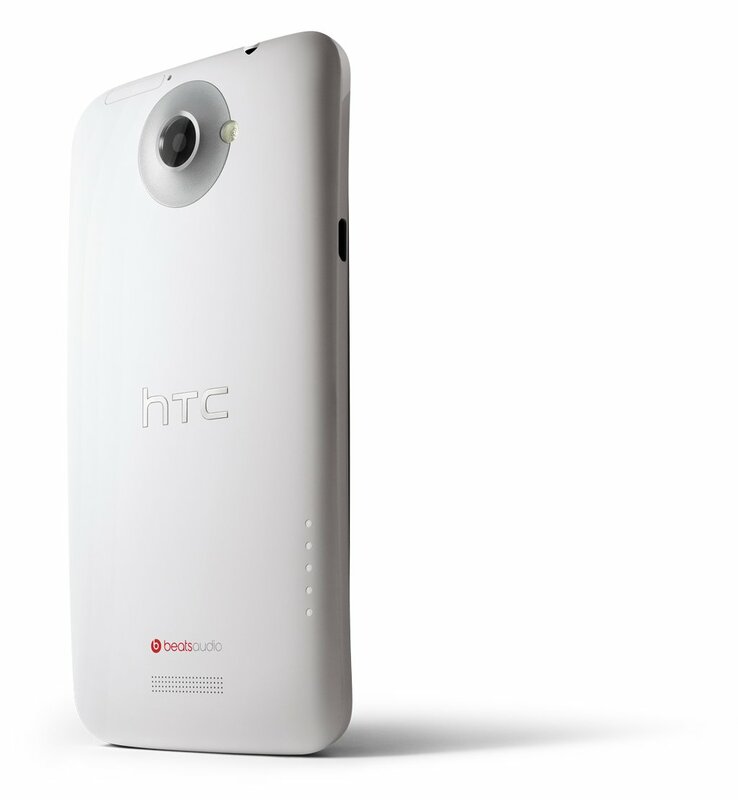 Feel like ditching Verizon when HTC’s line of 2012 One series phones comes to the U.S.? Maybe? Whether you do or do not, check out the “first look” videos of them all after the break to get a better feel for their beauty and power. No one does preview videos like HTC. If there is one company that understands elegance and style, it’s them.